The-Sinclair-Method.com describes the research by Dr David Sinclair on the treatment for Alcoholism "The Sinclair Method" , that makes use of an extinction method using an opioid antagonist such as Naltrexone, before consuming alcohol. Most people don’t beat Alcoholism on their own! Found a Great Solution to Treat Alcoholism! 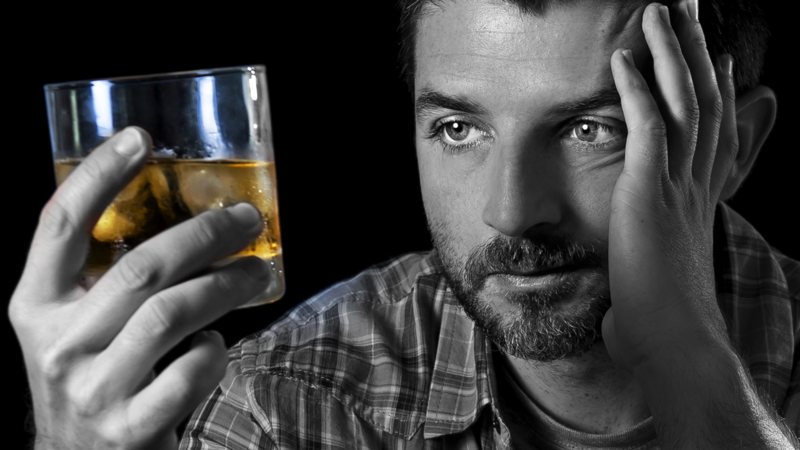 This site is intended to help you understand the research behind a modern solution to treat Alcoholism. Thanks to Dr David Sinclair’s research, you may not find a better solution to beat Alcoholism. The Sinclair Method has a 78% success rate. Introduction to Dr David Sinclair’s research about Alcoholism Treatment. Sinclair was influenced by the work of the Nobel Prize-winning Russian physiologist, Ivan Pavlov, famous for making dogs salivate when a bell was sounded. Once conditioned, dogs rewarded with food after a bell had been rung would salivate at the sound of the bell itself. Over time, Pavlov would ring the bell, but he stopped rewarding the dogs with food; the salivating tapered off. This is called “extinction” and Sinclair thought the learned behavior of an addiction to alcohol could be removed by extinction, too. Following his early research, Sinclair hypothesized that alcohol produces reinforcement in the brain in a way that’s similar to opiates. His research indicated that alcohol produced reinforcement by releasing endorphins that bind with opioid receptors in the brain. So a solution to stopping the reinforcement cycle might be to block the receptors every time alcohol was used. Sinclair tested his theory on rats using naltrexone, an opiate blocker, and after that he conducted clinical trials in people. The results were encouraging. The solution discovered by Sinclair effectively means you have to drink yourself sober! This would surely be the perfect solution for many alcoholics. “Extinction” of the impulse to drink takes place over time and works for around 80% of people who use the method properly. It’s important to note that you take the pill an hour before drinking, not simply when you feel like it. 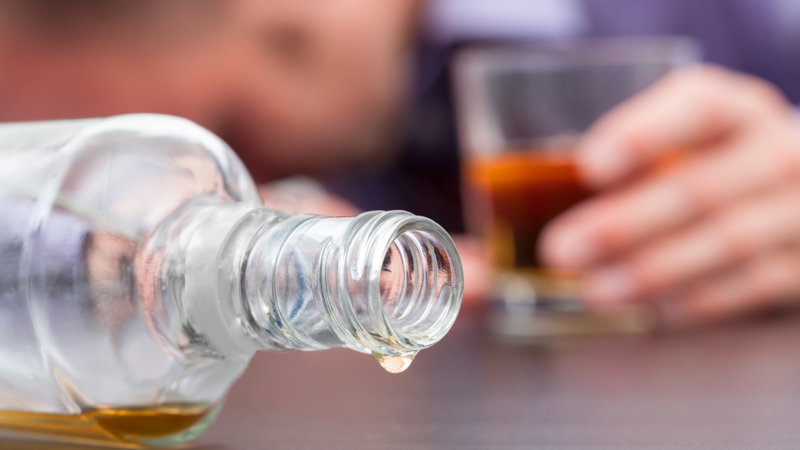 Over time, the desire to consume alcohol will diminish and people end up abstaining most of the time or occasionally have a drink when they wish. You need to continue taking the medication before drinking, even when you feel things are under control. The Sinclair Method uses “chemical extinction” to change the drinking habits of an Alcoholic or Problem Drinker. Just take a tablet one hour before you plan to drink alcohol. Just take a tablet one to two hours before drinking before your first drink of the day for the rest of your life as long as you continue to drink. The tablets chemically disrupts the body’s behavior/reward cycle causing you to want to drink less instead of more. If you stop taking the medication before drinking, you can undo the progress and go back to drinking how you did before the treatment. The Sinclair Method has a 78% long-term success rate. Studies have proven that TSM is equally effective with or without therapy, so patients can choose whether or not to combine TSM with therapy. The physical results will be the same. Extinction usually occurs within 3-4 months. Claudia Christian gave a Ted talk about "The Sinclair Method"
Key People in the development and publicity of The Sinclair Method. 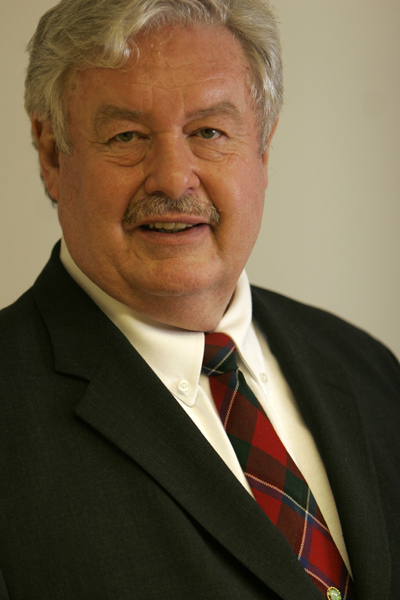 Dr David Sinclair, Originator of “The Sinclair Method”. Dr David Sinclair is responsible for the extensive research into treating addiction and alcoholism that resulted in The Sinclair Method. He sadly passed away in 2015. Dr Roy Eskapa has worked alongside Dr David Sinclair and has produced “The Cure For Alcoholism” book which is the definitive guide to using The Sinclair Method. Trailer for “One Little Pill”. A film by Claudia Christian that describes how The Sinclair Method works. 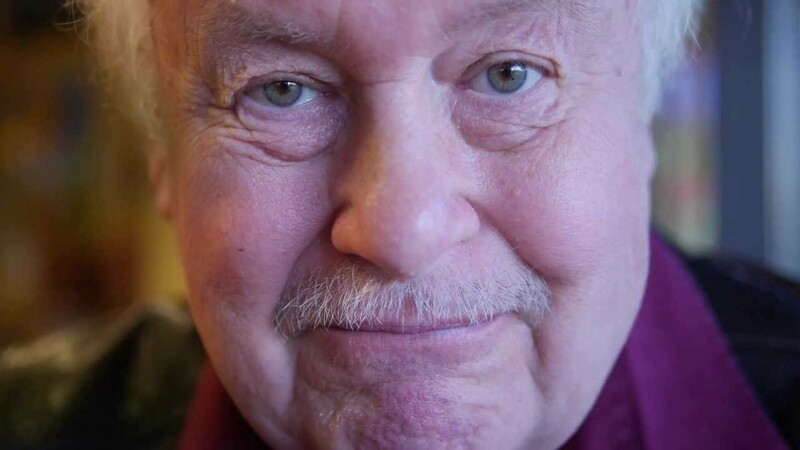 The film features contributions from Dr David Sinclair and other people invloved in the research as well as people who have benefited from using the method.